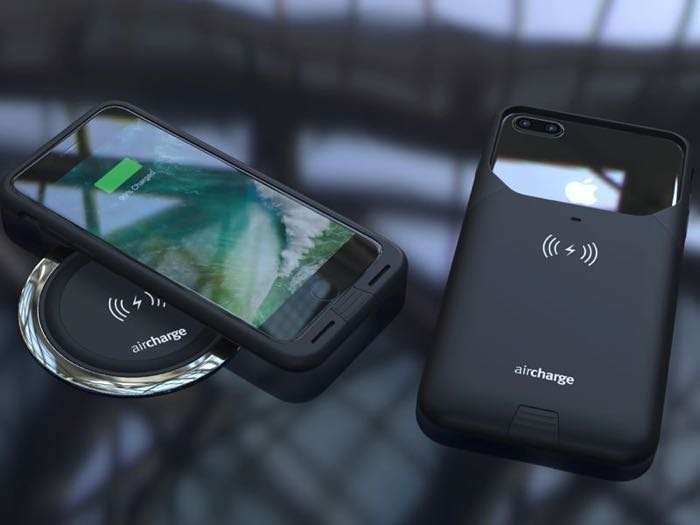 Aircharge has announced some new wireless cases for the iPhone 7 and iPhone 7 Plus smartphones. These new Aircharge MFI iPhone 7 And 7 Plus wireless charging cases are MFI certified. The Aircharge MFI iPhone 7 And 7 Plus wireless charging cases come with a slim design and are compatible with QI wireless chargers. Both cases feature a slim and lightweight design which minimises bulk and combines practicality and style. Made from durable materials which don’t mark or attract dirt, the hard tactile shell ensures a firm and comfortable grip and protects the iPhone reducing the risk of damage from knocks and falls, whilst the flexible top allows the phone to be inserted in one swift movement. Both cases also feature a newly added retractable connector, allowing easy access to the Lightning port to connect headphones or enable traditional wired charging when needed. 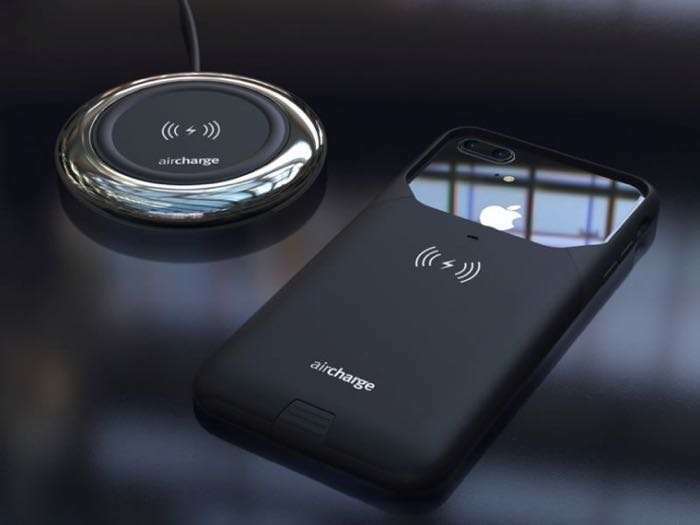 You can find out more information about the new Aircharge MFI iPhone 7 And 7 Plus wireless charging cases at the link below. These new wireless charging cases for the iPhone 7 and 7 Plus are now available to pre-order for $44.99 each.